Dr Alison Hey-Cunningham is the Project Manager of the CRE-PF. In this role, Alison supports the CRE-PF through coordination of day-to-day activities to facilitate collaboration between CRE-PF members and the implementation and delivery of CRE-PF’s research and communication strategies. Alison completed her PhD in women’s health at the Sydney Medical School, the University of Sydney. Prior to joining the CRE-PF team, Alison worked as a research fellow in The University of Sydney Central Clinical School, Faculty of Medicine and Health developing, managing and undertaking a range of research projects in women’s health and higher education. 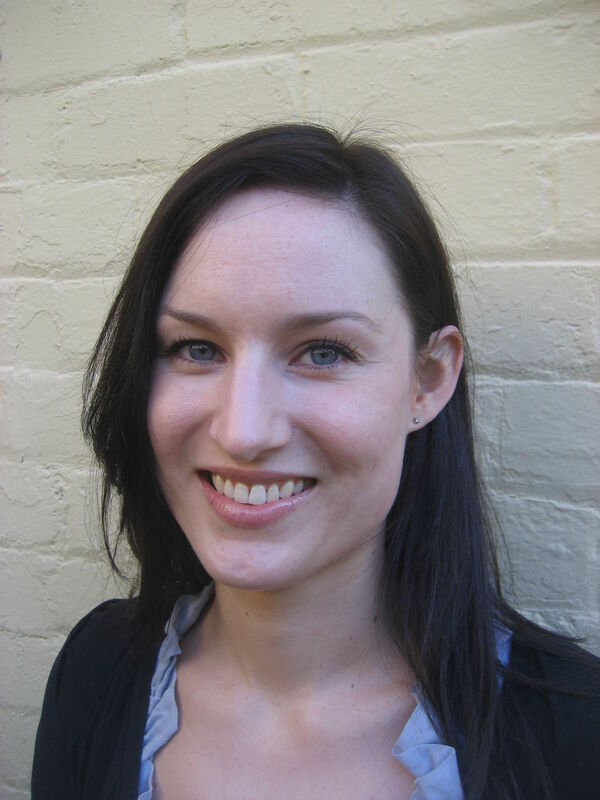 Dr Barbara de Graaff is a Postdoctoral Research Fellow in health economics at the Menzies Institute for Medical Research. Her main interests are the health economic aspects of clinical medicine and early interventions, and health equity. She recently completed her PhD on the health economic aspects of hereditary haemochromatosis, a common genetic condition that can result in liver and heart disease. 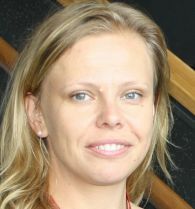 Barbara completed her PhD at the Menzies Institute for Medical Research, University of Tasmania, where she investigated the health economic aspects of hereditary haemochromatosis. This work included the first quantification of the economic burden associated with hemochromatosis. Prior to commencing her PhD, Barbara worked as a research fellow at the School of Psychology, University of Tasmania. This work focused on injecting drug use and harm reduction interventions for people who inject drugs. 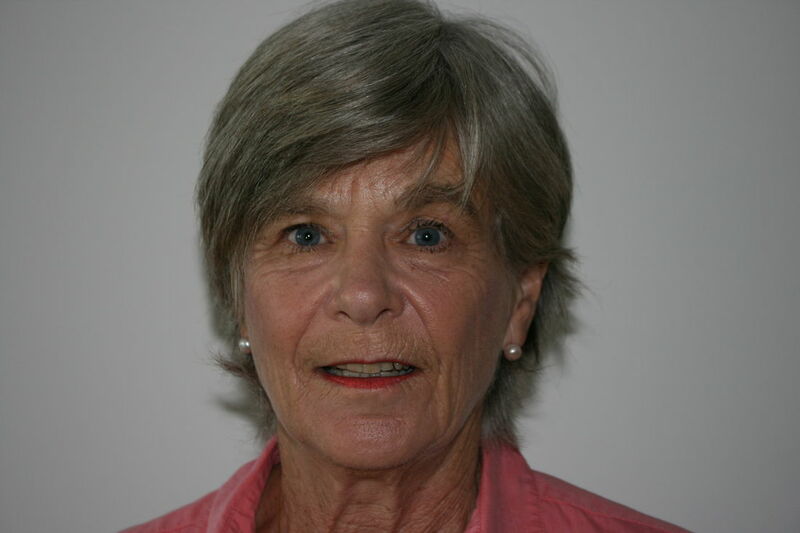 Barbara has also held clinical and research roles with Turning Point Alcohol and Drug Centre, Melbourne, and Alcohol and Drug Services, Queensland Health. Jane has completed a Bachelor of Biomedical Science degree at the University of Newcastle, graduating with first Class Honours and was awarded the Faculty of Health medal. Jane has previously been employed as a research assistant at the Hunter Medical Research Institute (HMRI) within the ARC Centre of Excellence and later, the Priority Research Centre (PRC) in Reproductive Sciences as well as having private laboratory experience where her work involved the analyses and identification of airborne and surface Fungi, Yeast and Bacteria. Jane currently works at the UoN and HMRI within two roles; as a Research Assistant with the Vaccine, Infection, Virus & Asthma (VIVA) Research Group within the PRC for Healthy Lungs as well as the CREATE Coordinator. Kate Christian has been working in research management, mostly in medical research, for almost 30 years. She has a particular interest in training and mentoring early-career researchers in STEMM disciplines. Kate is CREATE Training Program Coordinator and also Research Program Manager for Cure Cancer which funds cancer research projects for early-career researchers. Kate is author of a recently published book, “Keys to Running Successful Research Projects: All the Things They Never Teach You” about research management, targeted at ECRs. She is also a PhD student at Federation University Australia. Continuing her work with ECRs, her project is "Challenges faced by early-career researchers in the sciences in Australia and the consequent effect of those challenges on their careers"